BigBrassBand is a U.S. based company founded in January 2009 with team members across three continents. BigBrassBand was founded by Adam Wride and Mark Smith. Adam and Mark have been managing software development projects since 1991 both for our own products and for our clients. 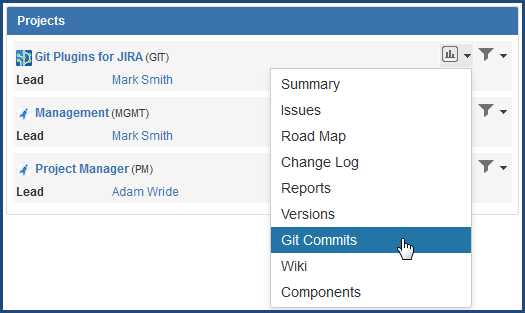 Jira and Git have been a core part of our process since 2008. We build the tools we need to manage our own projects. 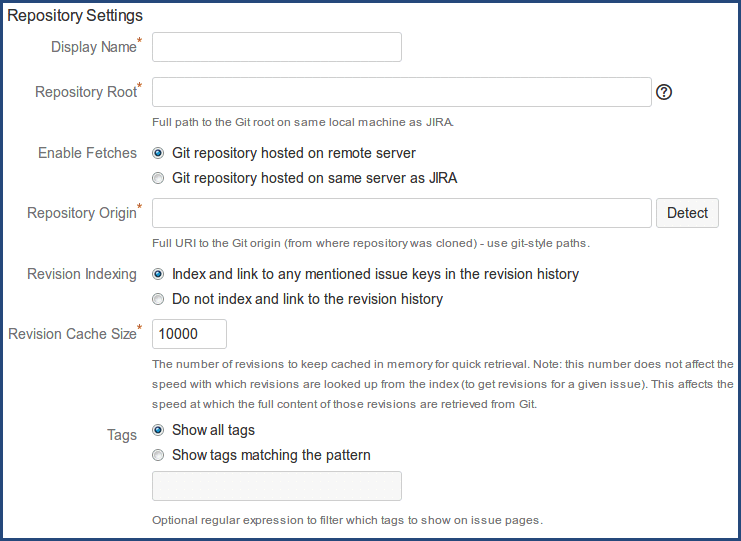 Git Integration Plugin for Jira: used for clients who host git on their own git server or in the cloud. Currently used by over 2000 other companies to host, view, and code review right in Jira. 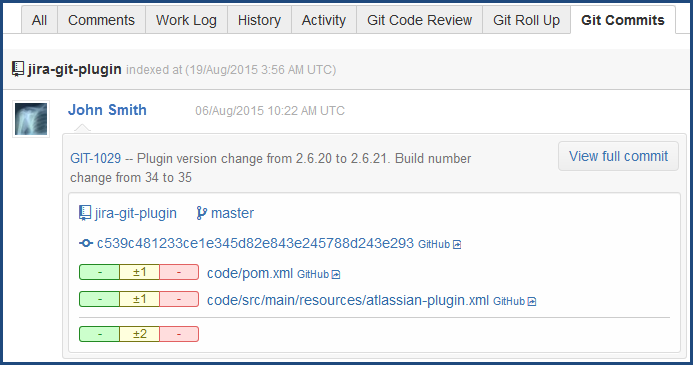 Try Git Integration Plugin for Jira and bring your own projects to new heights.